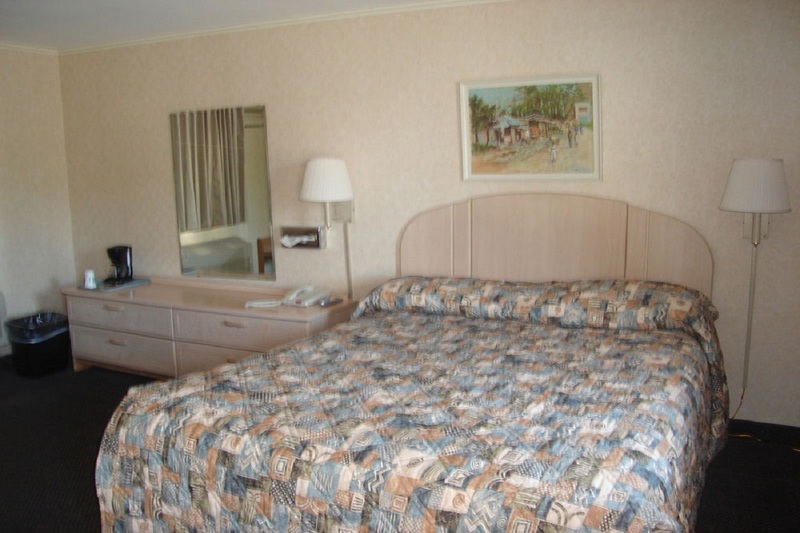 Elm Motel is located 8.4 miles from Robinson State Park and 8.8 miles from Majestic Theatre. 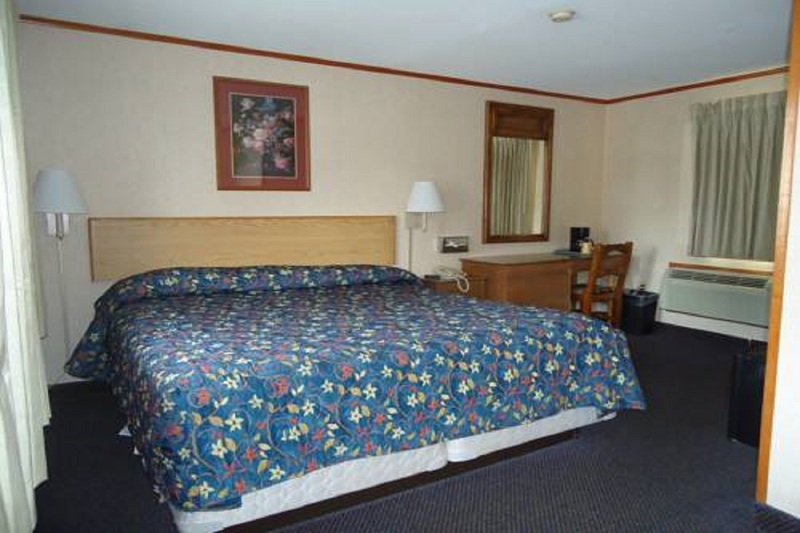 The 17 rooms at this motel include refrigerators, coffee makers, and TVs. 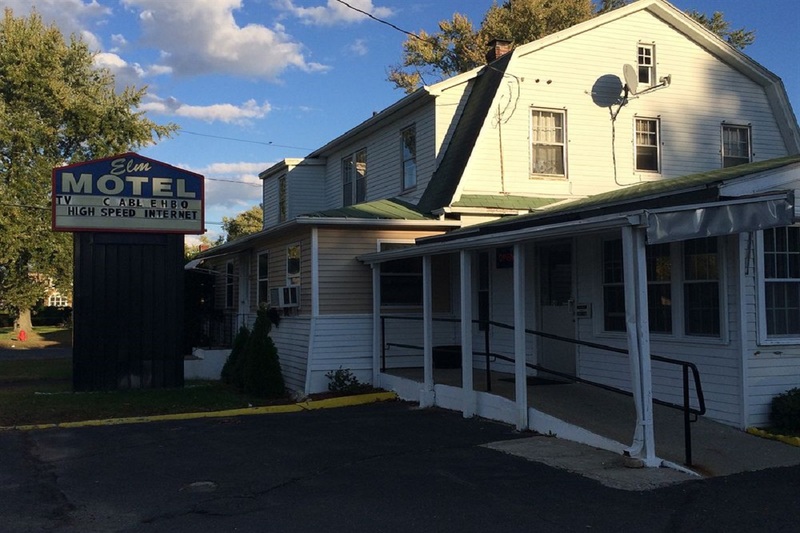 Springfield Armory and Naismith Memorial Basketball Hall of Fame are also within a 30-minute drive of this Westfield motel.